Periodontal diseases are infections of the gums which gradually destroy the support of your natural teeth. There are numerous disease entities requiring different treatment approaches. Dental plaque is the primary cause of gum disease in genetically susceptible individuals. Daily brushing and flossing will help prevent most periodontal conditions. Adults past the age of 35 lose more teeth to gum disease (periodontal disease) than from cavities. Three out of four adults are affected at some time in their life. The best way to prevent cavities and periodontal disease is by good tooth brushing and flossing techniques, performed daily. 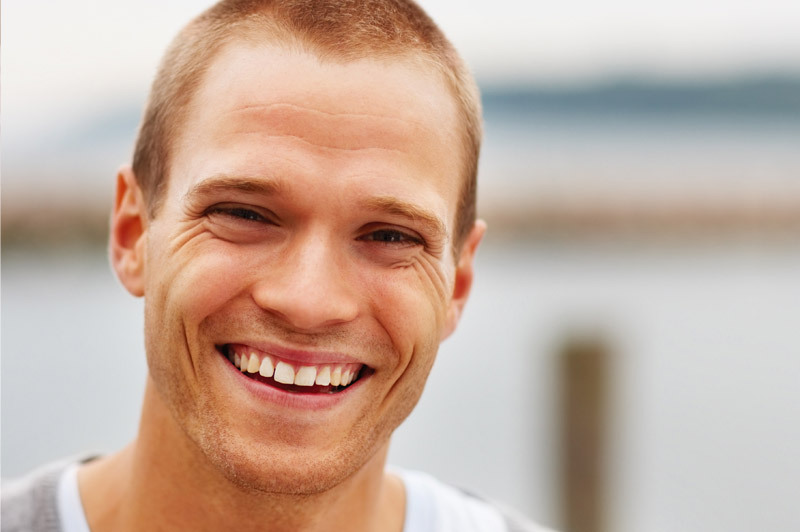 Periodontal disease can be accelerated by a number of different factors. However, the bacteria found in dental plaque, a sticky colorless film that constantly forms on your teeth, are the main causes. If not carefully removed by daily brushing and flossing, plaque hardens into a rough, porous substance known as calculus (or tartar). Bacteria found in plaque and calculus produces toxins or poisons that irritate the gums, which may cause them to turn red, swell and bleed easily. If this irritation is prolonged, the gums separate from the teeth, causing pockets (spaces) to form. As periodontal disease progresses, the supporting gum tissue and bone that holds teeth in place deteriorate. If left untreated, this leads to tooth loss. The best way to prevent gum disease is by effective daily brushing and flossing, as well as regular professional examinations and cleanings. Unfortunately, even with the most diligent home dental care, people still can develop some form of periodontal disease. Once this disease starts, professional intervention is necessary to prevent its progress.